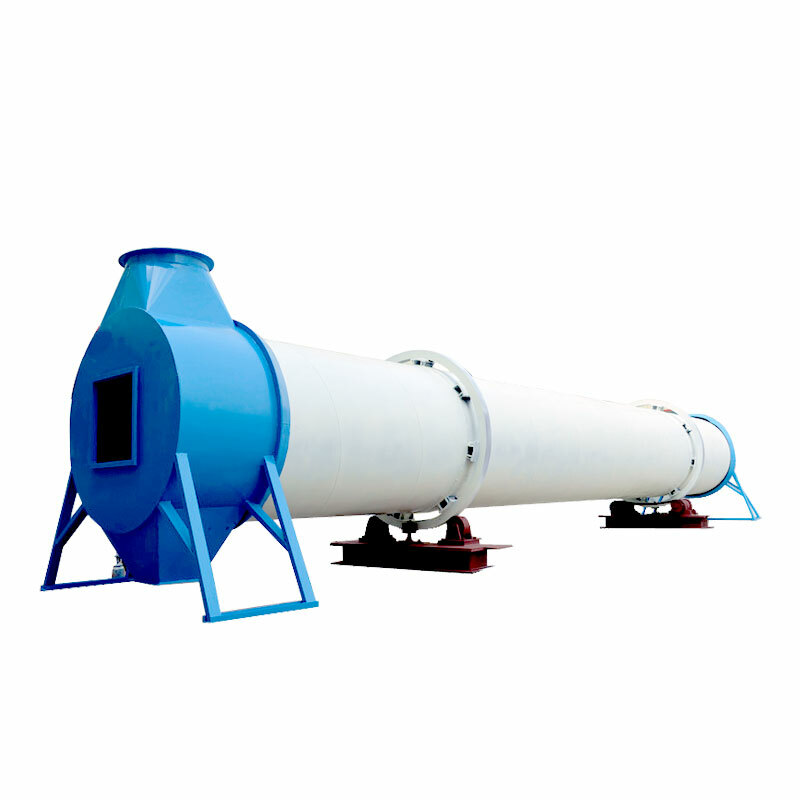 Product categories of Rotary Dryer, we are specialized manufacturers from China, Rotary Dryer, Chips Rotary Dryer suppliers/factory, wholesale high-quality products of EFB Rotary Dryer R & D and manufacturing, we have the perfect after-sales service and technical support. Look forward to your cooperation! 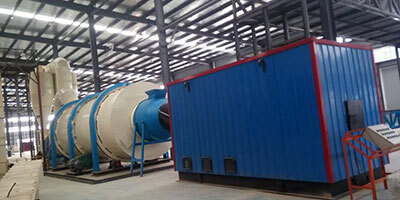 Rotary drum dryer for wood chips is mainly composed by the revolving body, lifting plate, driving device, supporting device,sealing ring and other components. 1. Adjust the amount of materials according to the need. 2. Low consumption and energy saving; the water in finished products are under 30%. 3. 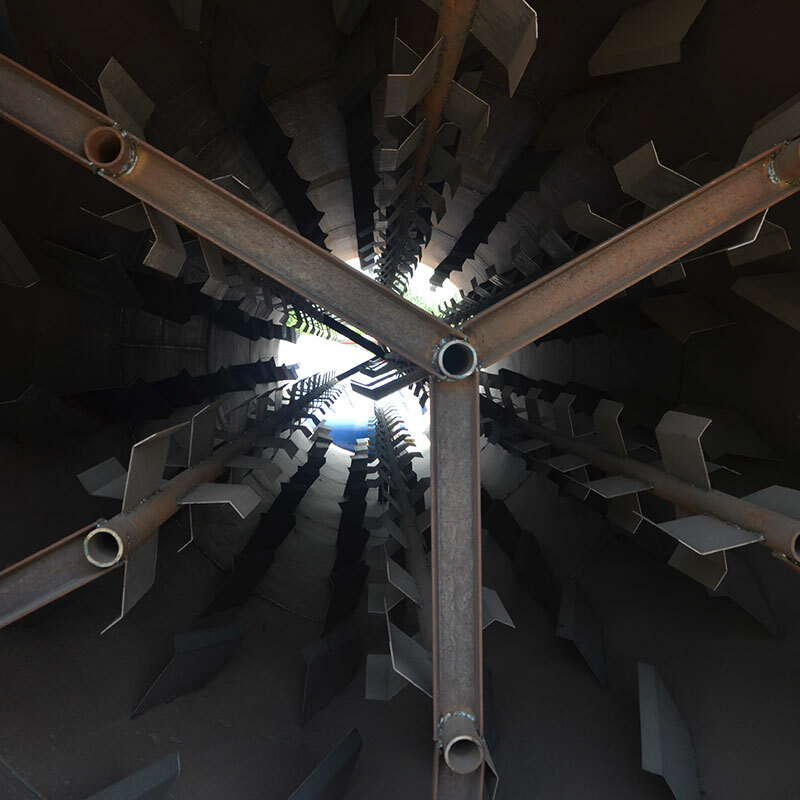 Efficiently drying with new technologies' applying. 4. Lower risk of malfunction and easy to maintain and operate. 5. 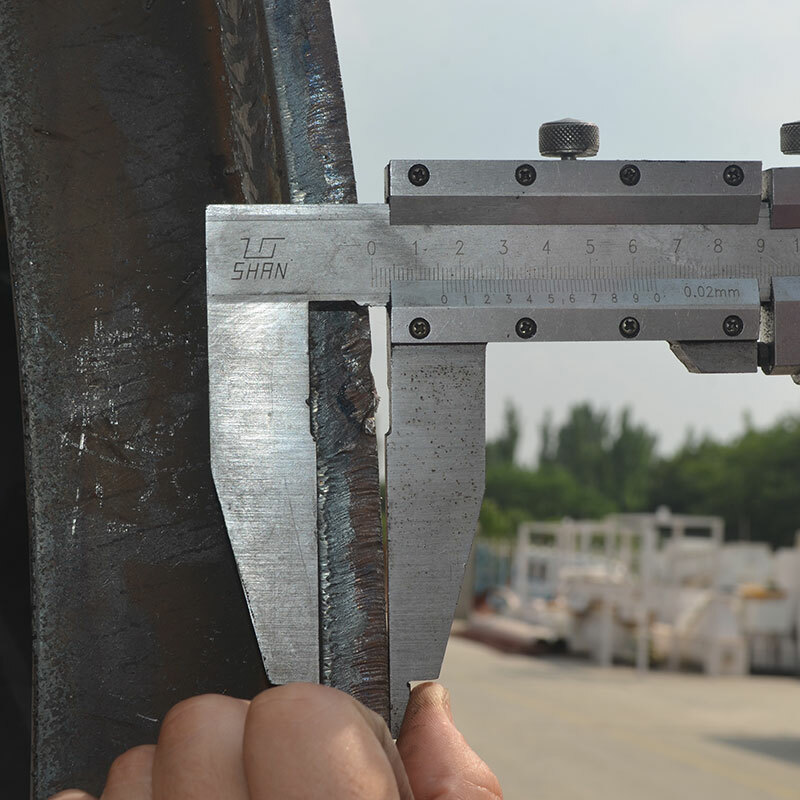 Dependable structure and good Manufacturing to guarantee it fine with long-time operation. 6. Customized for every application and best price on the market.